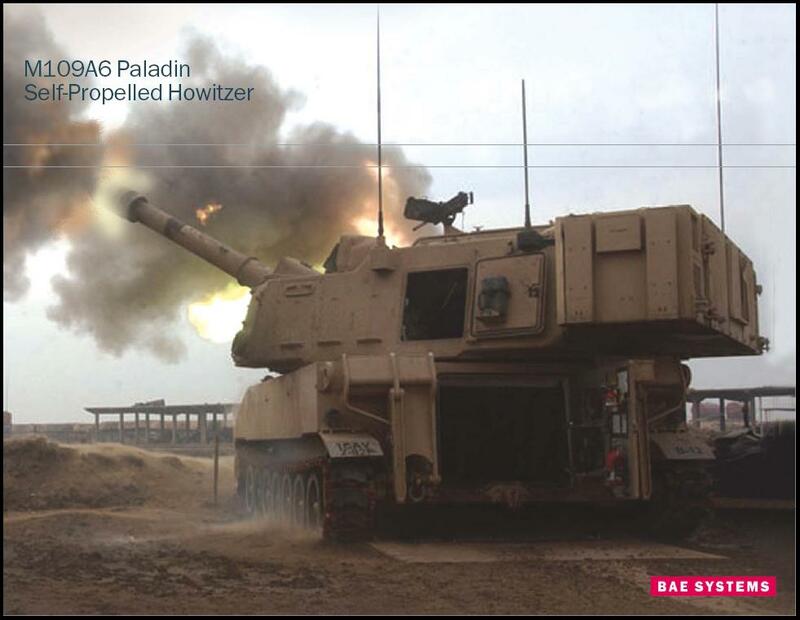 Mechatronics Systems successfully delivered to the US Army electric motors employed to control the gun of the Paladin Howitzer M109A6 vehicle. The company is pleased to expand our technology expertise into the military marketplace and supply the war fighters with innovative reliable product. Mechatronics Systems developed and produced this high performance electric motor at their factory in Boston, MA. 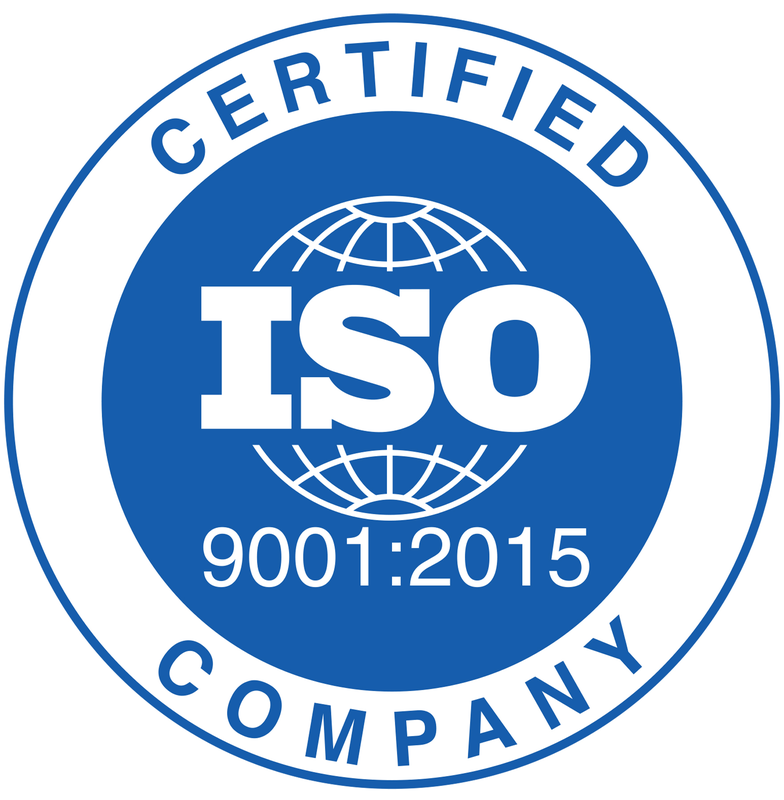 Founded in 1992, the company designs, manufactures and markets standard and custom build to order electromechanical components and drive electronics. Our success is based on the fast turnaround, low cost quality product and innovative technology developed for high reliability and mission-critical applications. Integrated brushless motors and drives in one module.